With its rusting hues and tumbling leaves, Autumn is a season of transition. It’s the perfect time then to introduce American Fall - a malty, golden ale that celebrates the ‘New World’ hops blowing a wind of change through the brewing business. The thriving US craft movement is proving a great source of inspiration to brewers the world over, and as the name suggests, it’s Stateside that provides the stimulus for American Fall. 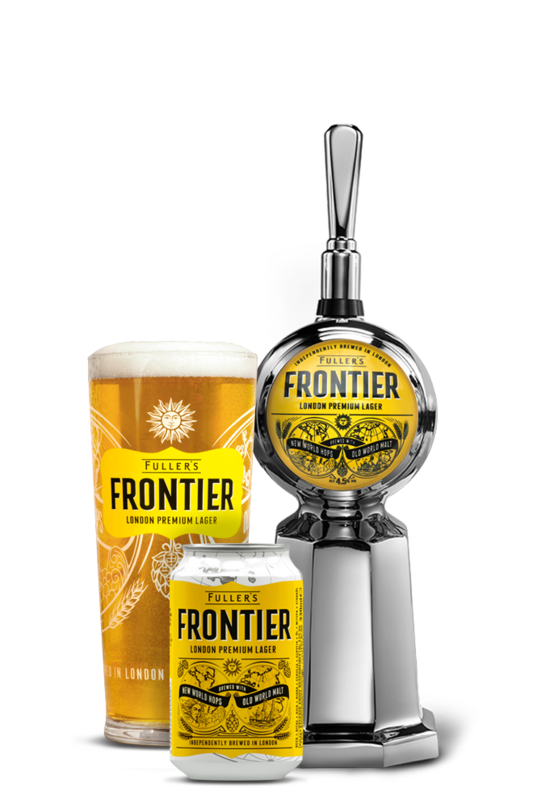 US hop varieties including Lemon Drop and Sorachi Ace bring a zesty, herbal edge to a British base of Pale Ale and Caragold malts, resulting in a glorious, golden, transatlantic triumph. American Fall is a golden ale that delivers a balanced biscuit sweetness, set off by citrus fruit and herbal character from the American hops. Fresh, zesty notes come through both on the nose and the palate, with distinct lemon flavours at the fore. This golden ale is the perfect partner for smokey grilled chicken. 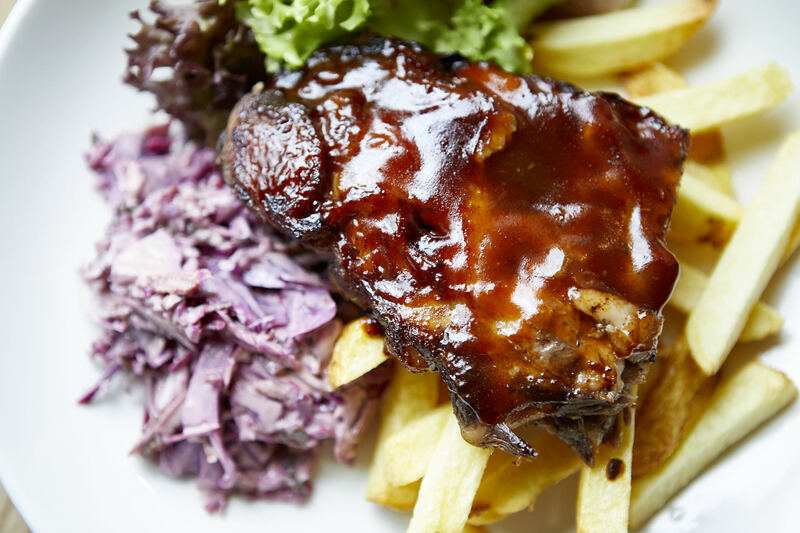 The zesty fruityiness of the beer will contrast the char of the chicken, allowing the natural sweetness of the meat to come through - while the gentle carbonation clears the palate with every sip. Bold, refreshing citrus notes from three varieties of new world hops. Brewed with decades of know-how to satisfy your thirst for discovery. This is lager. This is Frontier. 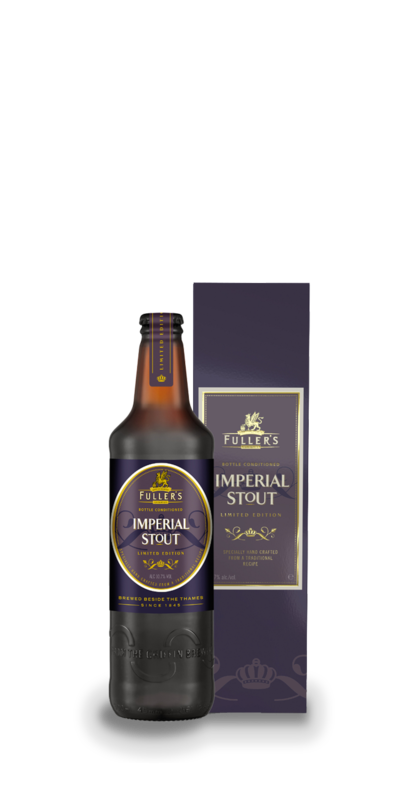 Brewed in the authentic style of the 18th century classic, Fuller’s limited edition Imperial Stout is a darkly delicious affair – with an infusion of rose buds giving rise to hints of Turkish delight.